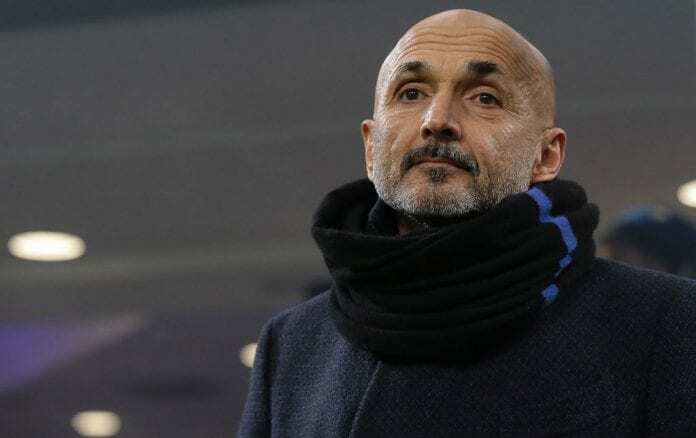 Luciano Spalletti believes Inter Milan are still behind him despite the club’s poor run of form which continued after a 1-0 defeat to Bologna. Federico Santander scored the decisive header for the struggling Bologna at San Siro, meaning the Nerazzurri have picked up one point from three Serie A games in 2019. 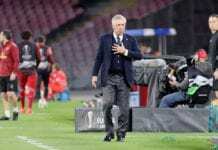 “A few things irritated me, but for the rest, we’ll wait until the usual post-match analysis tomorrow morning,” the Coach told Football Italia. “If you don’t have a strong character to match the history of the club and the stadium, you can’t react. Perhaps in that sense, we have struggled the most. “I believe so. It’s all about the details and an incident that can go your way or not. After that, keep the right balance on the field, without trying to win the match by yourself or force the ball through. With the club reportedly linked to former Chelsea coach Antonio Conte, Spalletti revealed he was unfazed by the fans reaction.